What Makes Deschutes Roofing Company Better Than The Rest? Whether you need to have your roof replaced or repaired, choosing the right roofing company can be tricky. Fortunately, you don’t have to be a roofing expert to decide which is the best choice for your home or business. Some things go without saying, like ensuring that the company you choose has manufacturer certifications for the products they install. But there’s much more to consider when comparing roofing contractors. Your roof is a decades-long investment that will protect what is probably your largest investment: your home. So you’ll want to do business with a reputable company that will be by your side whenever you need them. 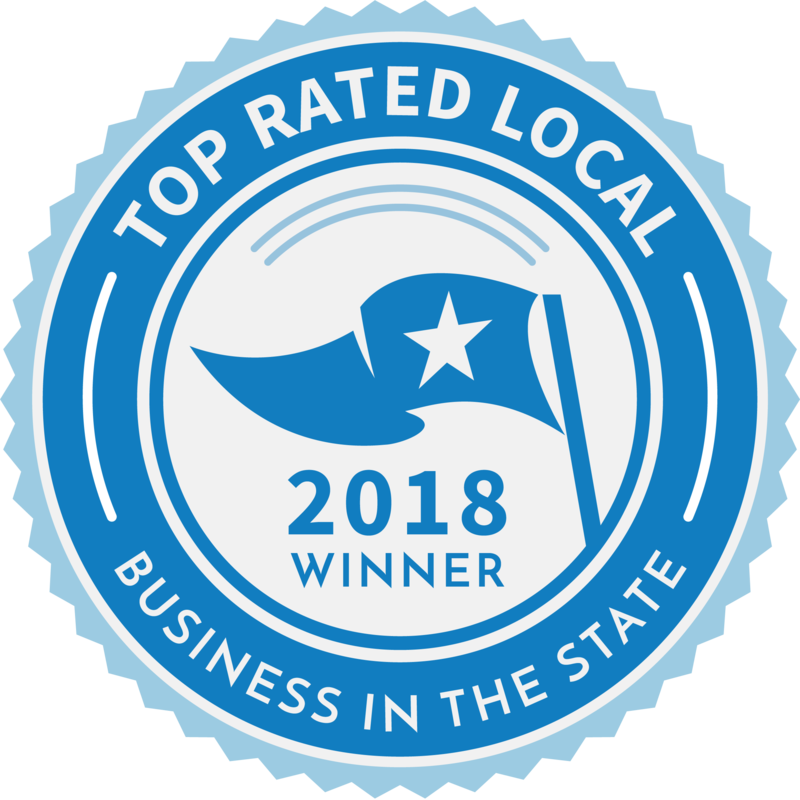 Deschutes Roofing is the best choice for taking care of all your roofing needs because we are the most trusted roofing contractor in all the cities where we serve. Just google “Deschutes Roofing” and read all the positive reviews for yourself. Being able to rely on one company for all of your roofing needs can save you a lot of time, and ensure that you always have someone to go to for both routine and emergency roof work. We offer a complete range of roofing services like seasonal and official written inspections, repairs, new installations and replacements, ventilation and insulation retrofitting, rafter and fascia repairs, seamless gutter installation, snow removal, gutter cleaning, and ice dam removal using a steamer. We believe in providing superior craftsmanship and in giving our best effort with every job. That’s why we don’t cut any corners or do the bare minimum to get things done. We strictly follow local building codes and try to go above and beyond to deliver a quality service to all of our customers. This includes ensuring proper installation of ice and water shield on eaves, valleys and around all roof penetrations, as well as using nails instead of staples. As well as performing our best work on your roof, we also make sure to take care of your needs after the job is completed. Our team of estimators and field managers will help you at every stage of your project – from offering professional advice before you’ve committed to working with us, to keeping you informed of your job’s progress, to helping with product warranties. We won’t abandon you when we’ve finished working on your roof. You don’t need to worry about money if you need to replace or even just repair for your roof. When you use Deschutes Roofing you can pre-qualify in minutes, without affecting your credit score, for 100% funding through our financing partner, Hearth. Monthly payments make it easy to pay for your roofing work. And when you fund your project through Hearth you can get a loan of up to $100,000 funded directly to your bank account in as little as 24 hours. You can even use those funds on other projects aside from your roof. If you’re looking for a roofing company near you, there’s a good chance that Deschutes Roofing will be there for you. We service numerous cities in Oregon, Colorado, Texas, Minnesota, and Illinois. We’re the local roofing company that you can rely on, and if you move there’s a good chance that we’ll still be there for you in your new home. Choose Deschutes Roofing if you’re looking for a superior roofing company to take care of all your roofing needs.